It is the convenience that matters. These lenses need no case no solution. As a result no hassles. Wear them use them and then throw them. 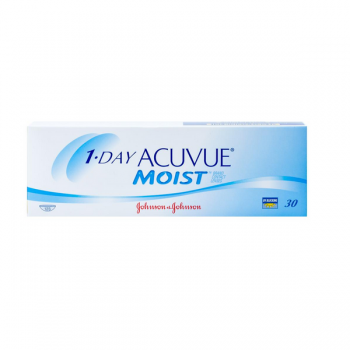 It is one of the most comfortable lenses available in the market amongst daily disposable lenses. It’s a use n throw lens with low maintenance. Its useful for occasional wear thereby giving freedom for an active lifestyle. It also has the highest available UV protection available in a daily disposable lens. It comes in a pack of 30 lenses and are very easy to use. They are the only disposable contact lenses with LACREON technology. It avoids lens deposits including allergens."